Mill was also one of the enthusiasts who formed the Auckland Aero Club in April 1928. 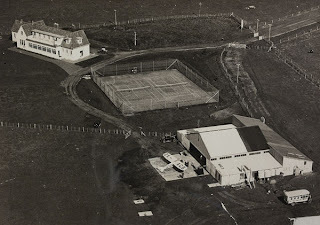 He served on the aero club’s committee from 1928 to1929. 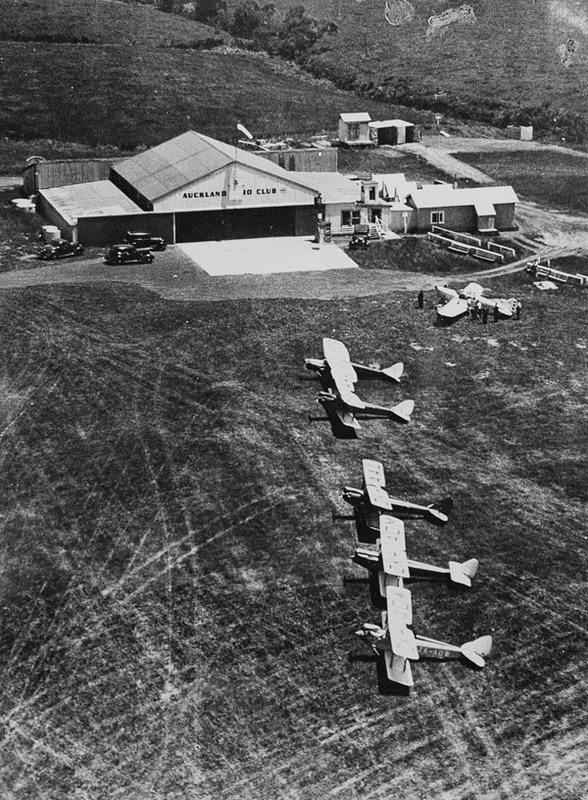 In July 1928 the club set up its aerodrome at Mangere. Mill often visited Mangere Aerodrome as he flew between airfields selling or delivering planes. 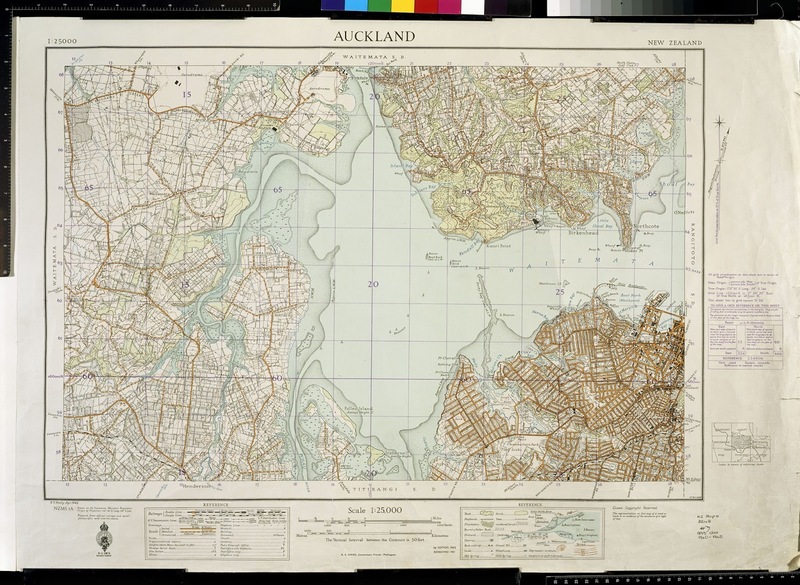 Keen to find out more about this site? 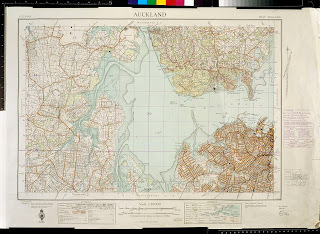 Check out Auckland Council's Hobsonville Walk brochure - Doug Mill's house is listed as number 3. 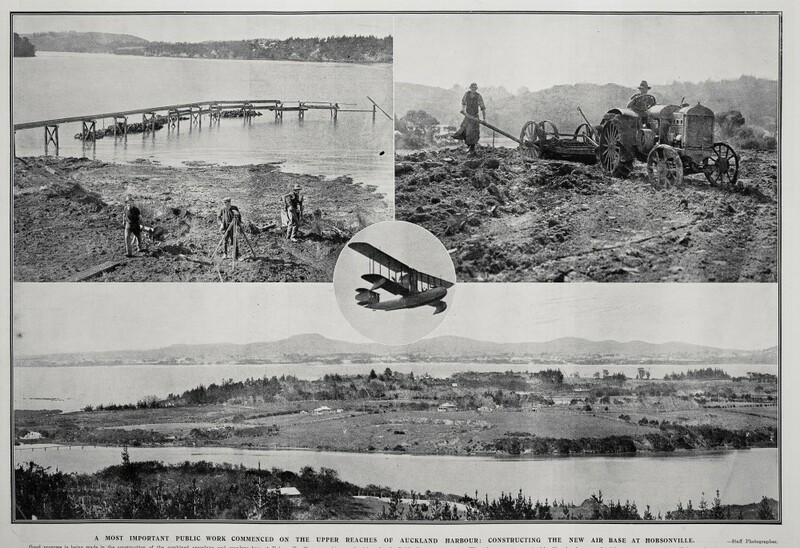 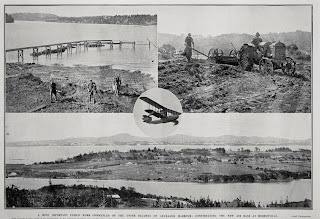 The Hobsonville Point website and the book by Bee Dawson also detail the history of Hobsonville Airbase.